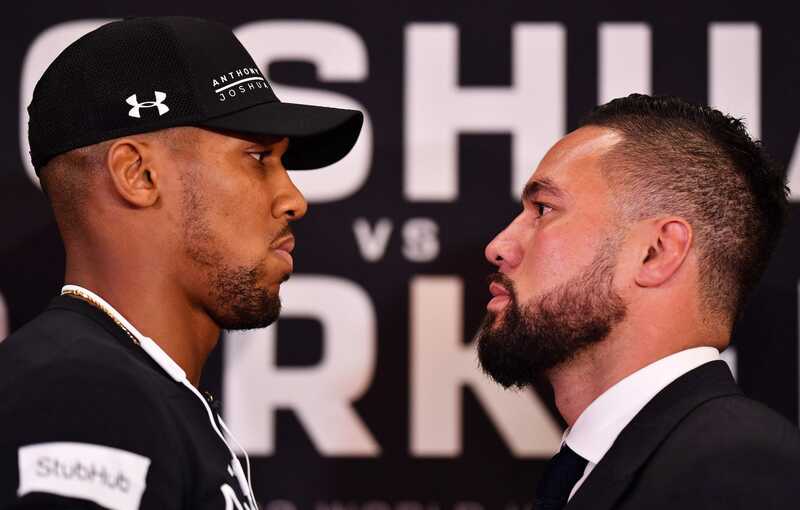 Getty ImagesAnthony Joshua and Joseph Parker will fight toe-to-toe on March 31. Heavyweight boxer Joseph Parker says Wladimir Klitschko made one massive mistake when he fought Anthony Joshua last year. Klitschko had Joshua in trouble in the sixth round but lacked the killer instinct to finish the job, according to Parker. The WBO heavyweight champion, who fights Joshua at the end of the month, then sent a warning to the British fighter. According to Joseph Parker, former heavyweight boss Wladimir Klitschko made one massive mistake when he fought Anthony Joshua last year. Klitschko dropped Joshua with a bow-and-arrow right hand in the sixth round of their heavyweight classic in April 2017. But, regardless of the knockdown, Joshua got back to his feet, put his own pressure on, and stormed to a late stoppage victory. Speaking to The Sun ahead of his own heavyweight unification fight against Joshua on March 31, Parker said Klitschko failed to finish the job in April. Parker warned Joshua that if he hurts the British boxer later this month, he won’t make the same mistake Klitschko did. He added that he has the “killer instinct” to send Joshua down – and ensure he stays down. “If I’d hurt Joshua, I would not give him a second chance,” he said. Parker and Joshua will fight at the Principality Stadium in Cardiff, Wales.